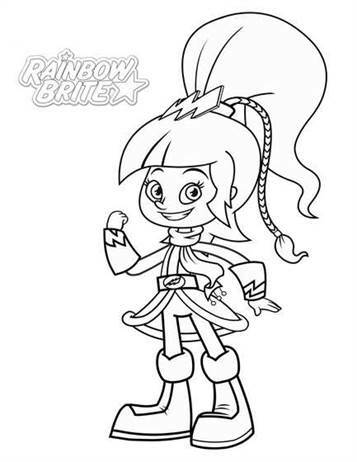 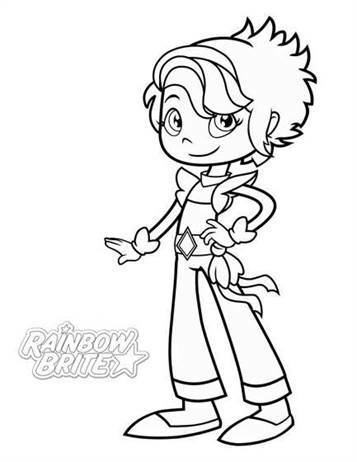 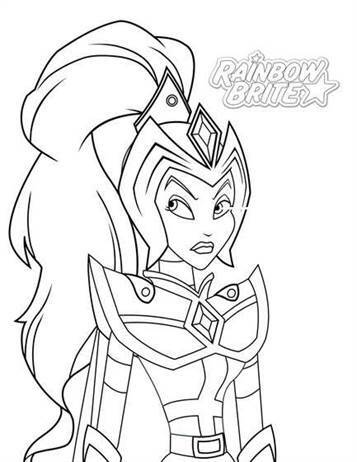 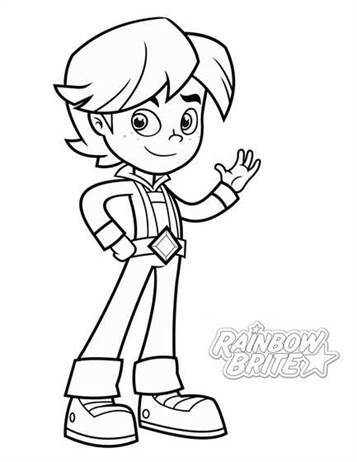 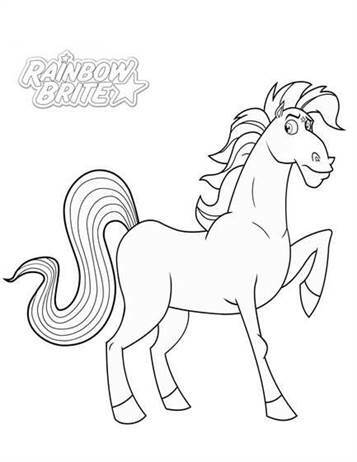 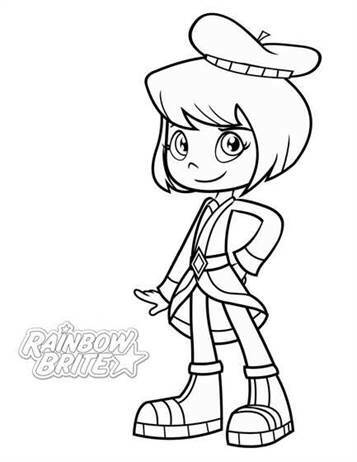 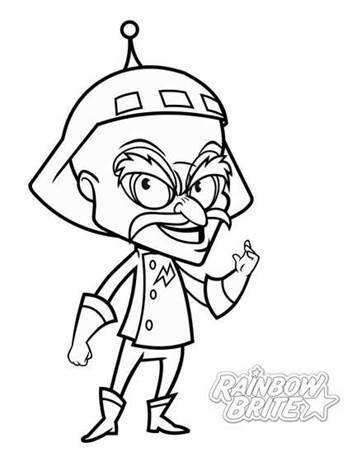 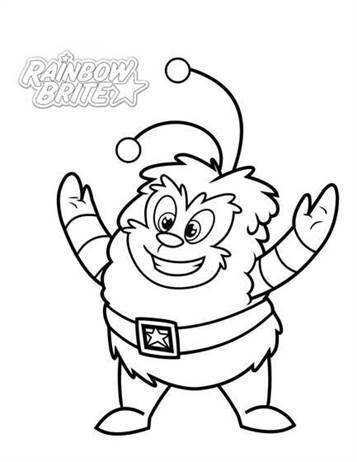 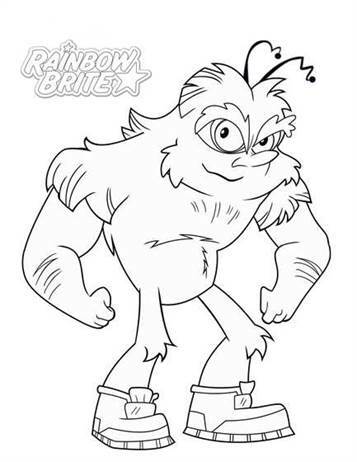 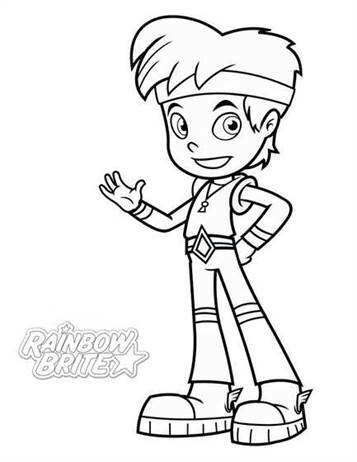 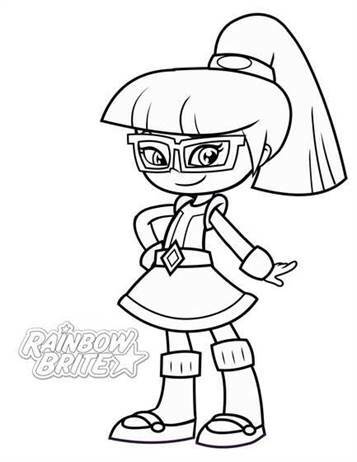 Coloring pages of Rainbow Brite. 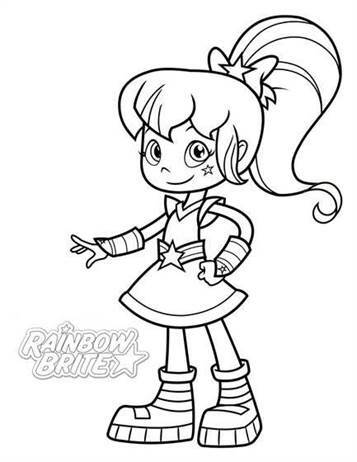 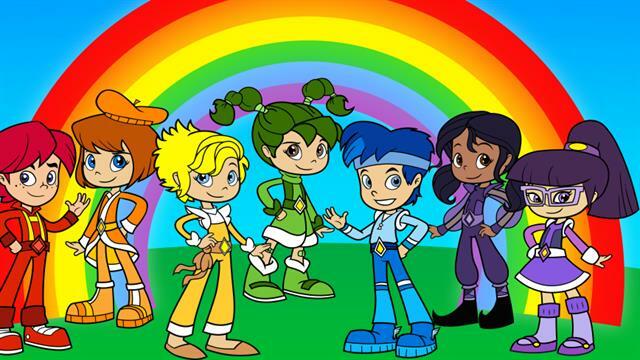 Rainbow Brite is a TV series that was shown on the TV in the 80s (of last century, haha) . 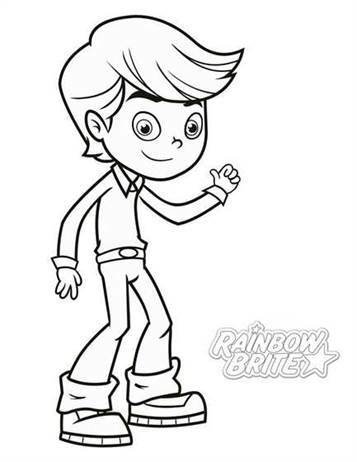 Perhaps mom or dad remember that. 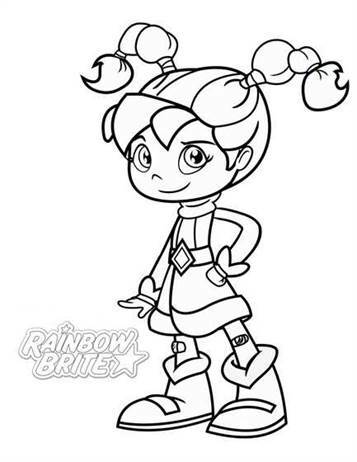 The story is about a girl named Wisp. 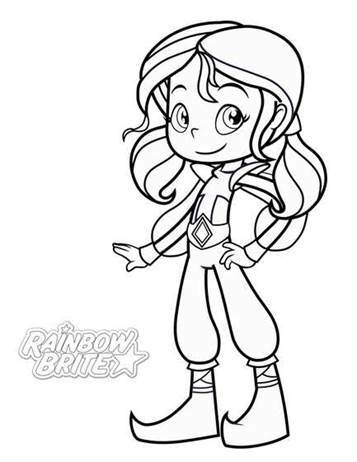 By coincidence she discovered the existence of a planet, now known as Rainbow Country, and she wanted to save from the darkness.